The ad of Kinley Water- boond boond mein vishwas, was high appreciated by the viewers. 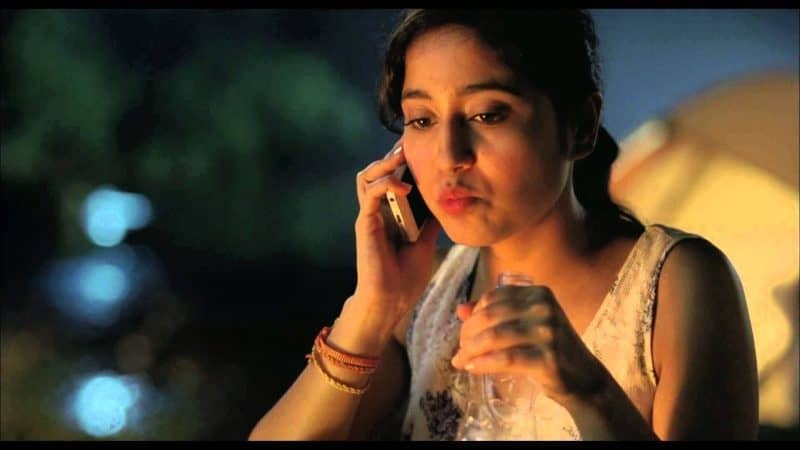 In this ad, a girl sitting in Lonavala, drinking Kinley water at night, called her father to tell him the truth that she is in the Lonavala with her friends, all this because after drink Kinley Water she felt need to do so. The spoof version of this ad is more amazing and even it suit this scene. Check out the spoof version of this ad below. The ad found more appealing for liquor than water. Who speak the truth after drinking water? Whatever, but this ad is really amazing. The emotion between father and daughter is speechless. This ad is really memorable. Another beautiful ad by Kinley.